Build-Your-Own Luci (BYOL) opens the door for bright young minds to learn about the power and potential of clean energy. 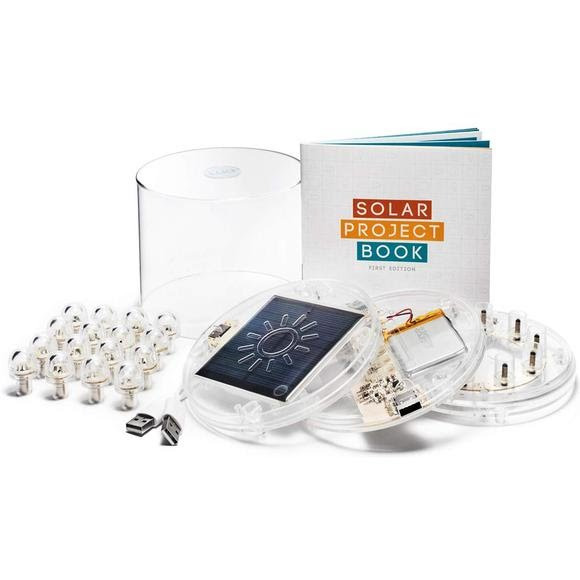 This STEM kit will teach you hands-on how to apply scientific concepts in real life, all while building your own customizable solar light. BYOL comes with three modular disks, a transparent cover, two USB cables, a whole bunch of LEDs and an activities booklet.